Please note that we have added extra supervision the parking lot before school begins (7:55 – 8:10) and after school ends (2:50 – 3:05). We hope to ensure that everyone continues to arrive and leave our premises in a safe manner. At Saint Martha we love helping our Eagle families by promoting safety. 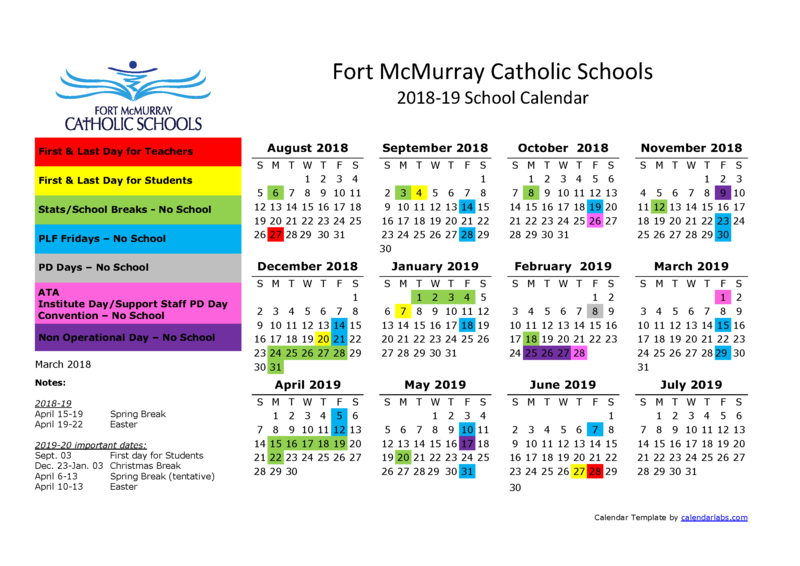 A copy of the parking guidelines set by the Fort McMurray Catholic School District can be found by clicking the link below.